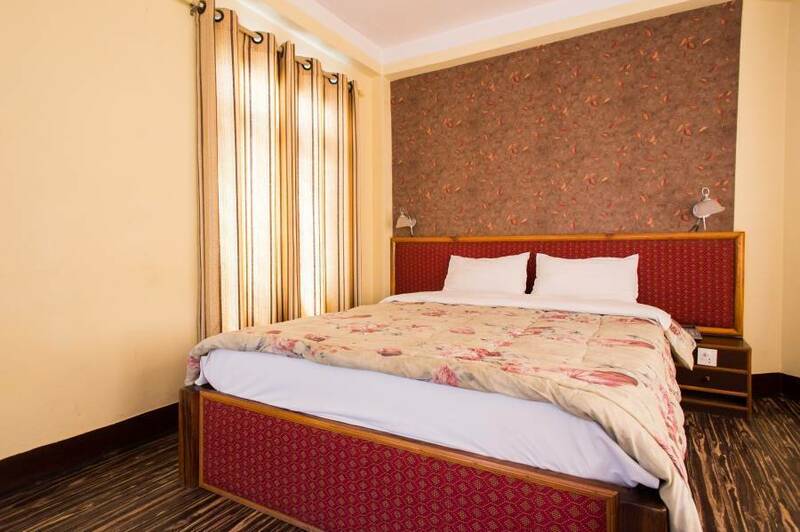 It is cozy home quietly located at Thamel area garnished with proper facilities and amenities serving various types of room for any travelers who wish to enjoy the quiet sleep around homely environment, friendly staffs, spacious room, ever running hot and cold shower and free internet service. Pets or animals are not allowed. There is no charge for the children under age of ten. Public violence and misbehavior are strictly prohibited. The availability of rooms can be limited and/or restricted on certain dates and/or period of time. All cancellations should be made in accordance with our cancellation terms and conditions. Free parking facilities is available for motorbikes and small sized vehicle (car). It is located at Thamel which is located 6 km away from Nepal’s only Tribhuwan International Airport and can be reach in 20-30 minutes of drive (bus drive would be different as you also have to walk 10-15 min after getting off bus). Few famous places like “Kathmandu Durbar Square” is at 20 min walking distance, “Garden of Dreams” at 5 min walking distance etc.